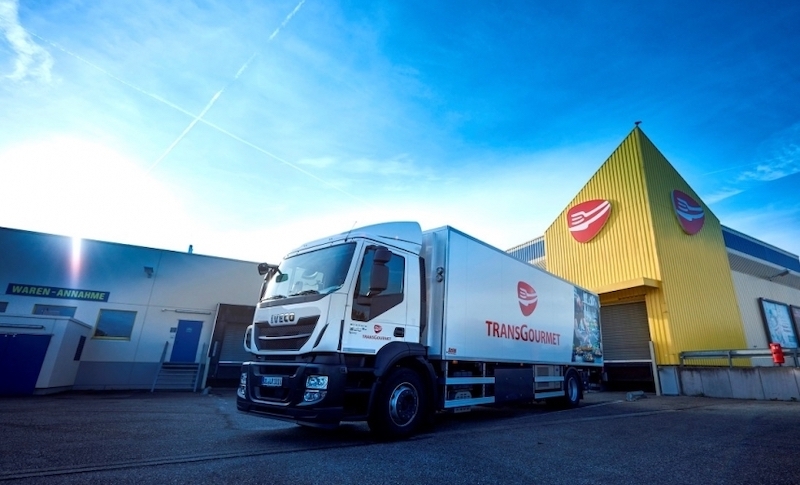 IVECO has delivered 30 new Stralis NP trucks to Jost Group in Belgium, with the pan-European transport and logistics specialist aiming to convert 35 per cent of its fleet to Liquefied Natural Gas (LNG) by 2020. 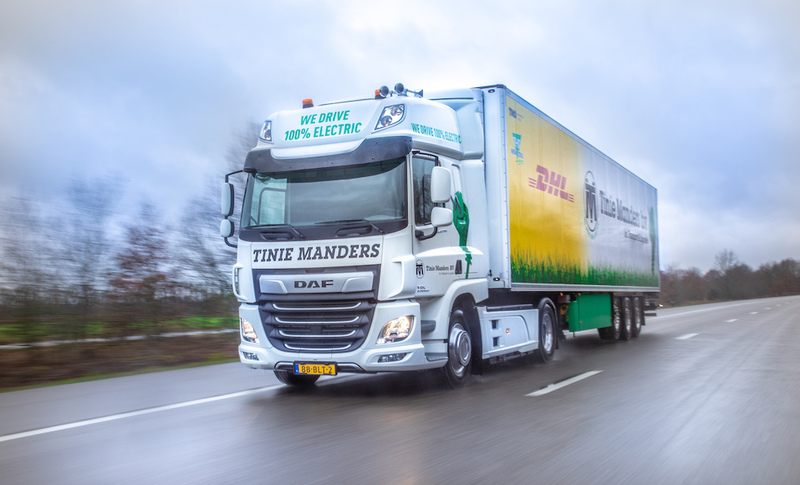 The new trucks replace four–year old diesel vehicles in the company’s fleet of 1,400 trucks, which includes 132 Stralis – two of which are already running on Compressed Natural Gas (CNG). 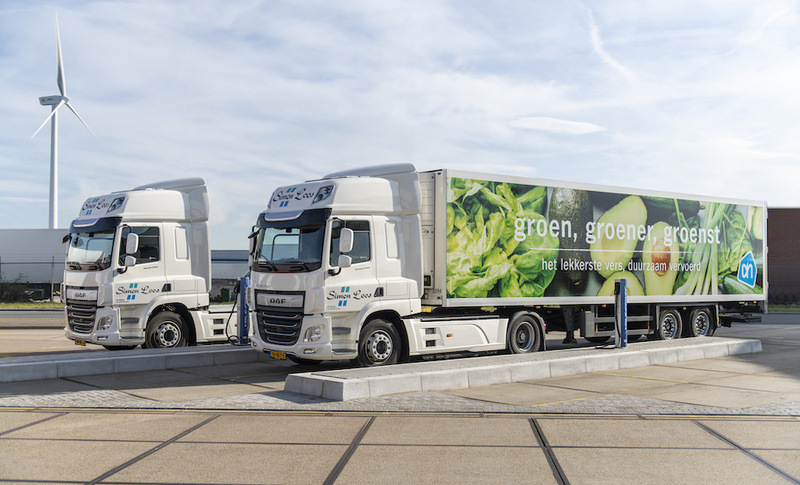 The Stralis NP trucks will enable Jost Group to deliver green transport services with an impressive 99 per cent reduction in particulate matter and 90 per cent in NO2 emissions compared to Euro VI standards, and when running on biomethane 95 per cent less CO2. In addition to their environmental benefits, the new Stralis NP trucks will also deliver significant savings. 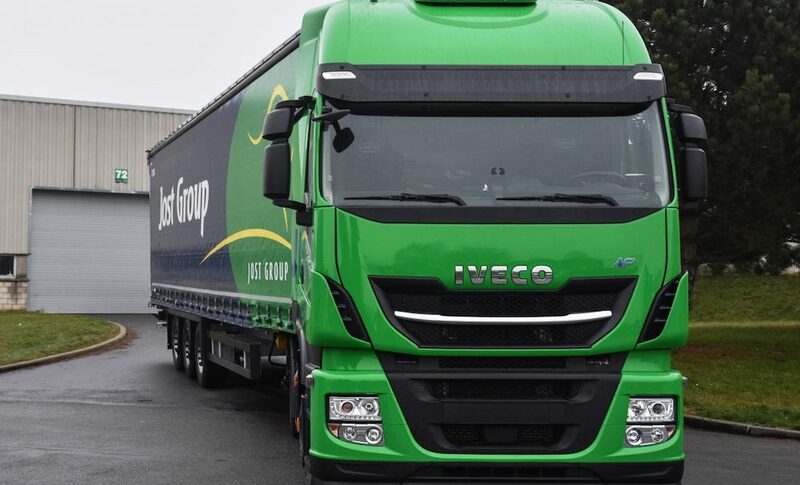 The 460 hp single-fuel version with double LNG tanks feature IVECO’s best on-road fuel efficiency technologies and services, achieving up to 15 per cent less fuel consumption and up to 9 per cent lower Total Cost of Ownership than a diesel truck.